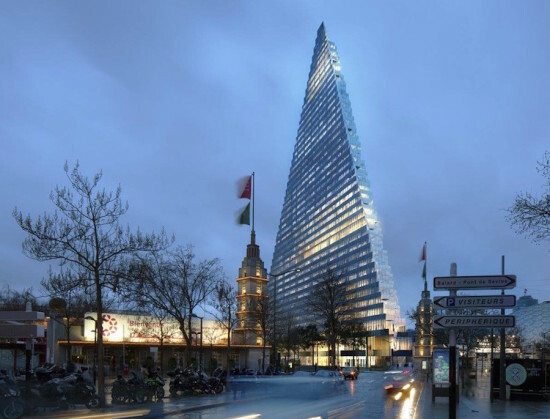 Paris’ city council ruling against the controversial Tour Triangle skyscraper back in 2014 was just overturned by the same governmental body. 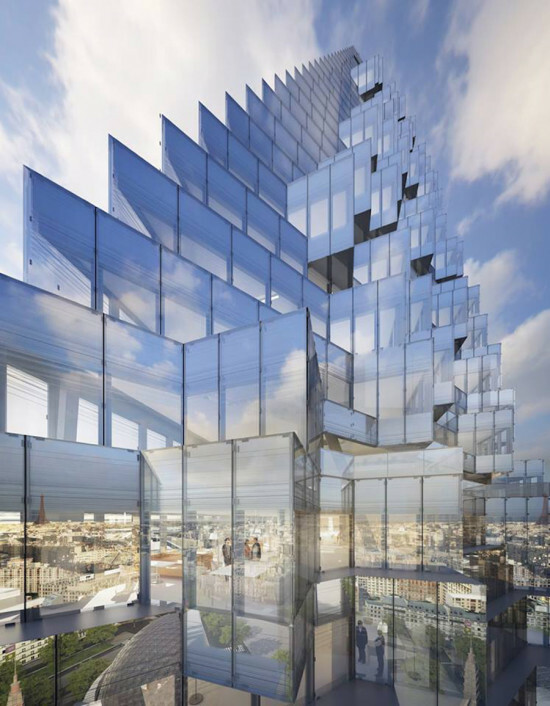 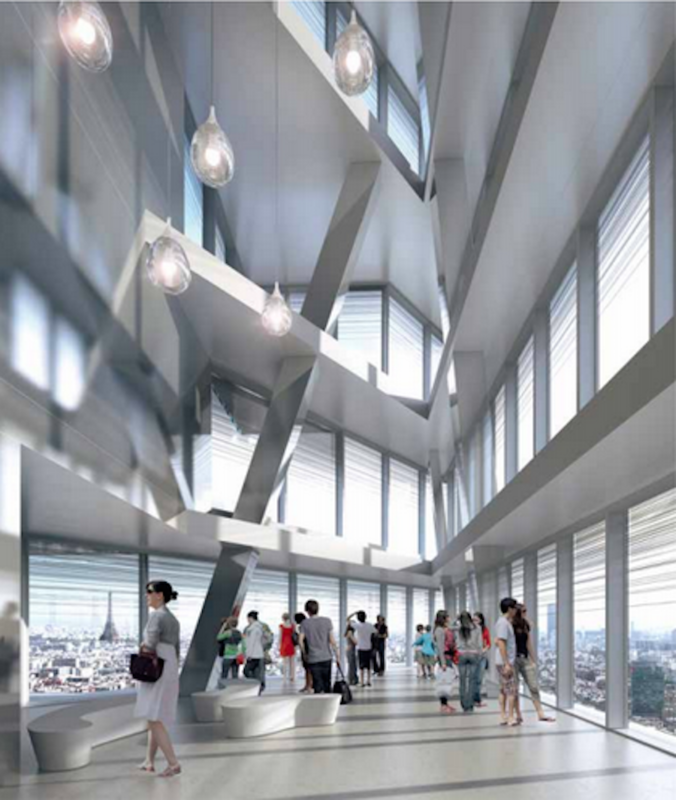 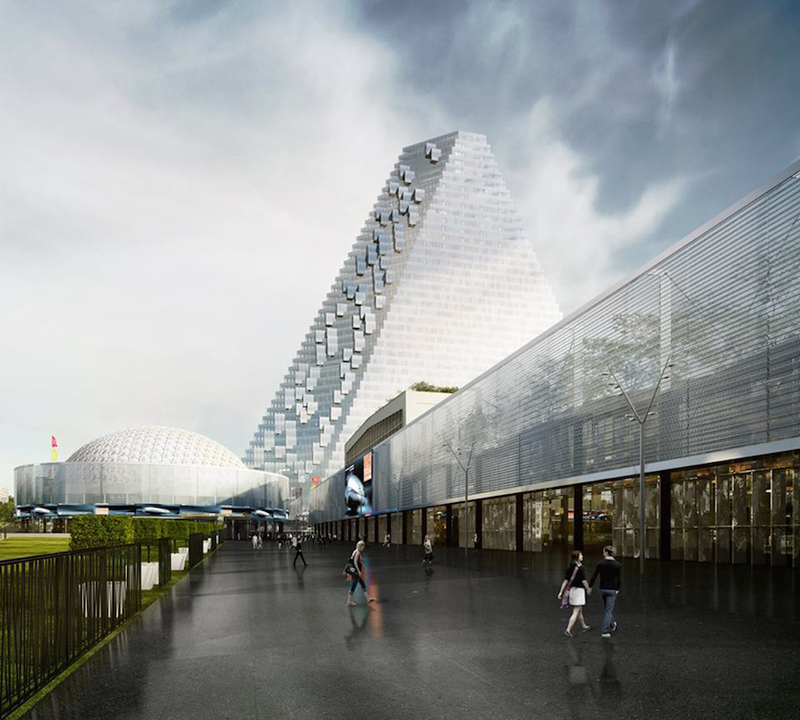 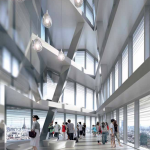 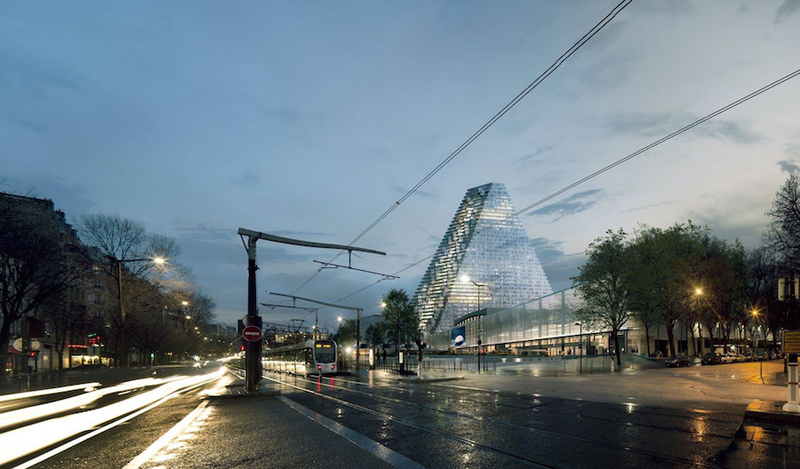 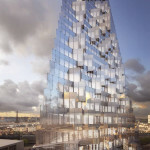 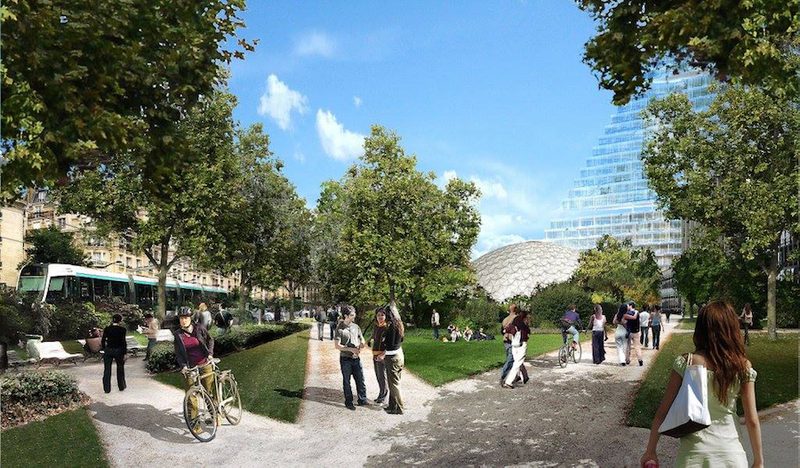 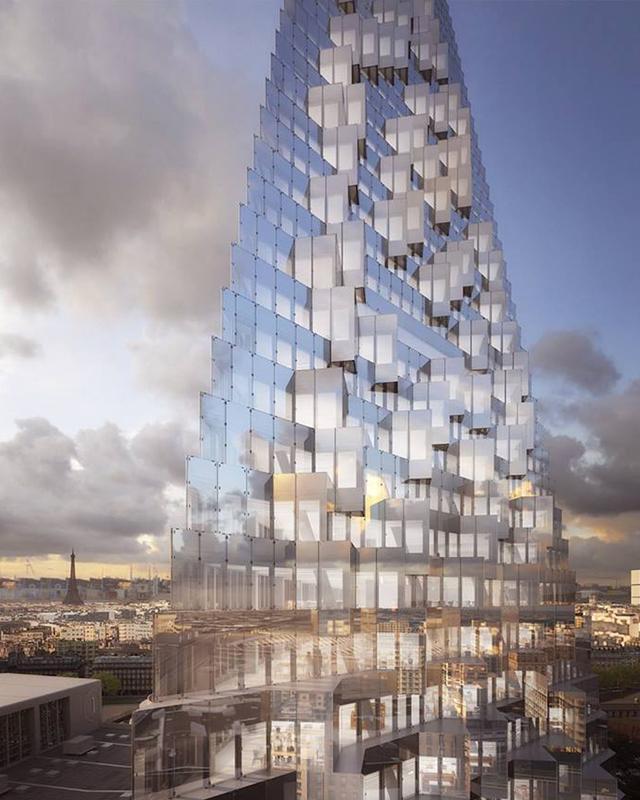 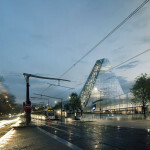 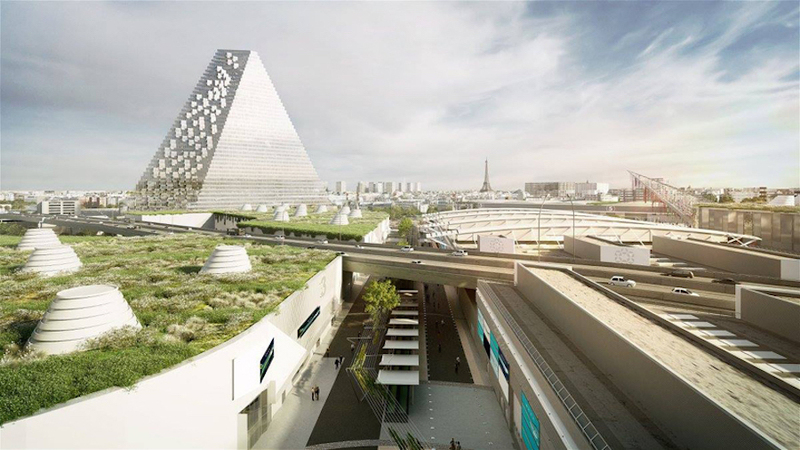 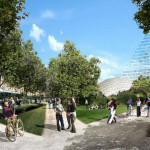 Mayor Anne Hidalgo approved of the jagged, triangular, Herzog & de Meuron–designed tower and has said she looks forward to the opportunities it will bring to the French capital. 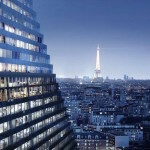 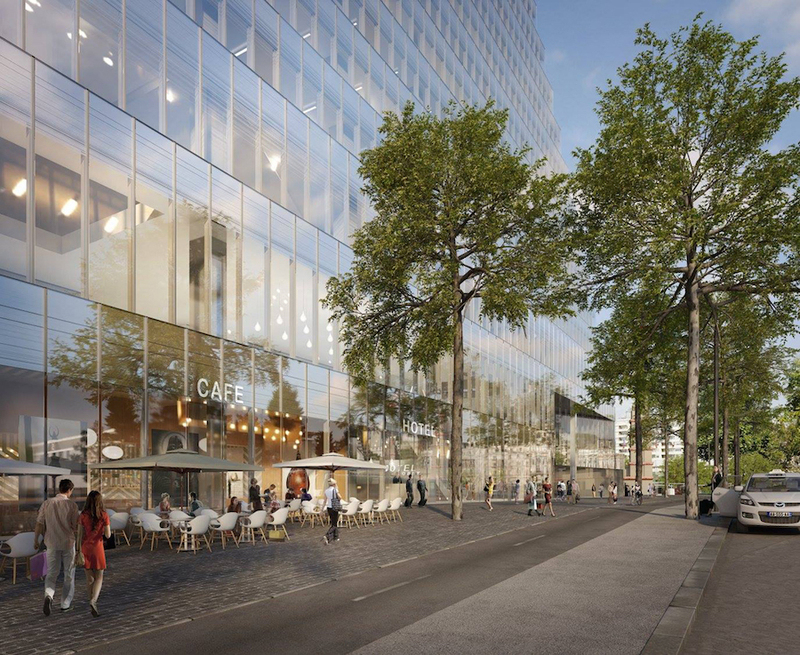 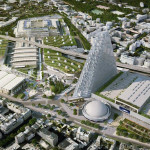 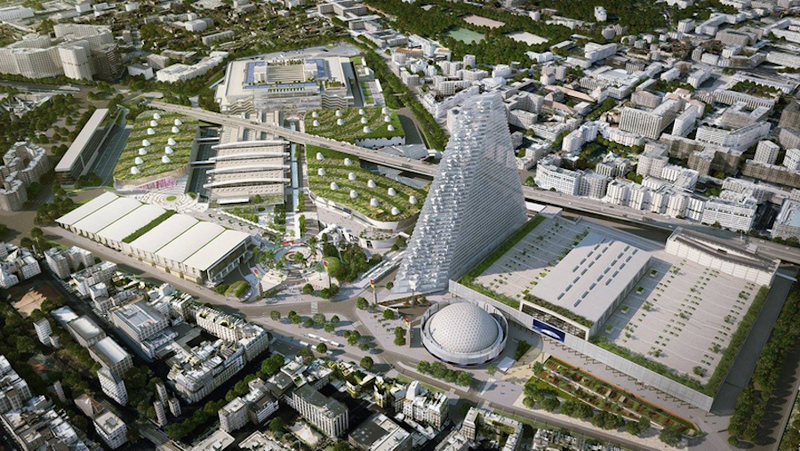 During construction, an estimated 5,000 workers will be employed and another 5,000 employees are predicted to occupy what will be Paris’ third–tallest structure. 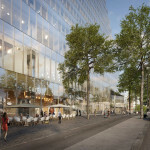 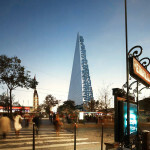 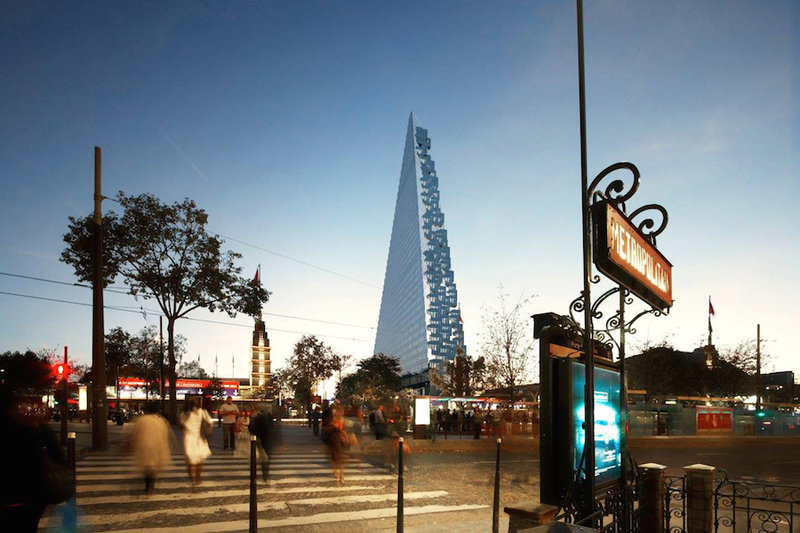 Tour Triangle will be Paris’ first skyscraper since Montparnasse in 1973. 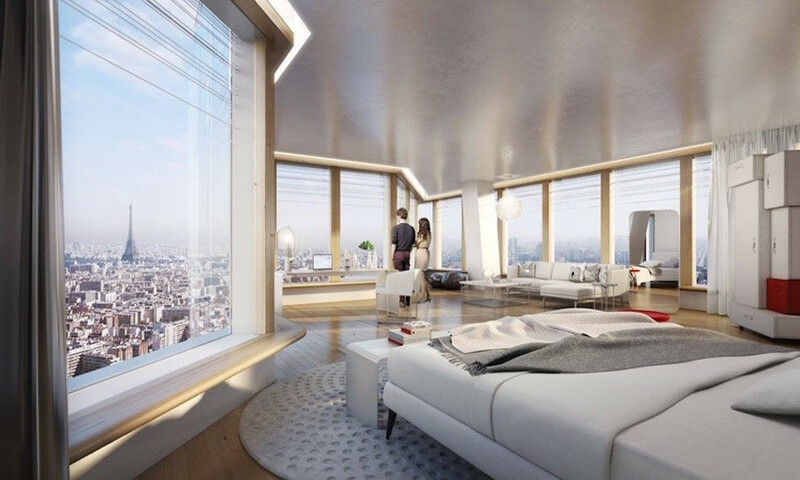 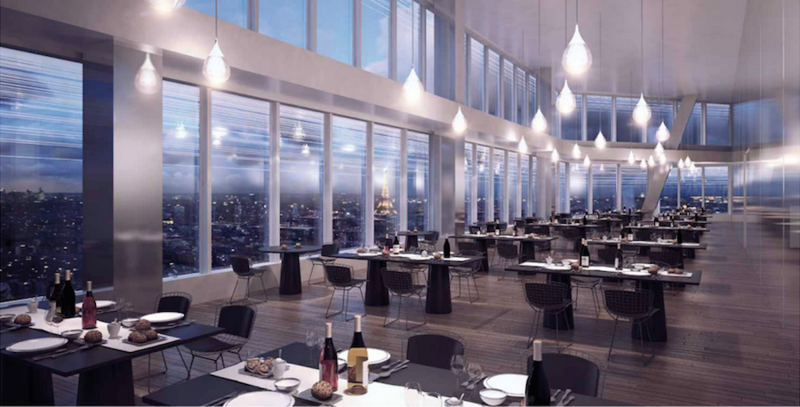 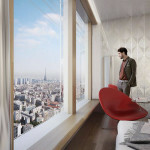 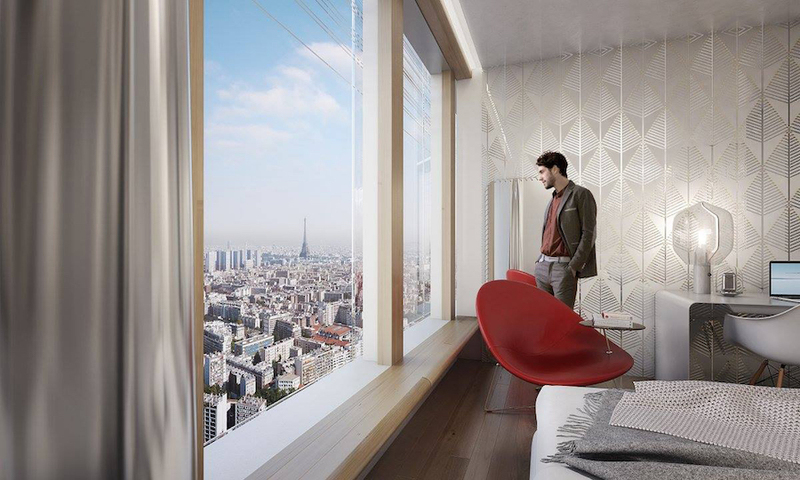 The Triangle, located in the Porte de Versailles neighborhood, promises amenities that will cater to both professionals and tourists alike within its 43 stories. 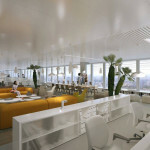 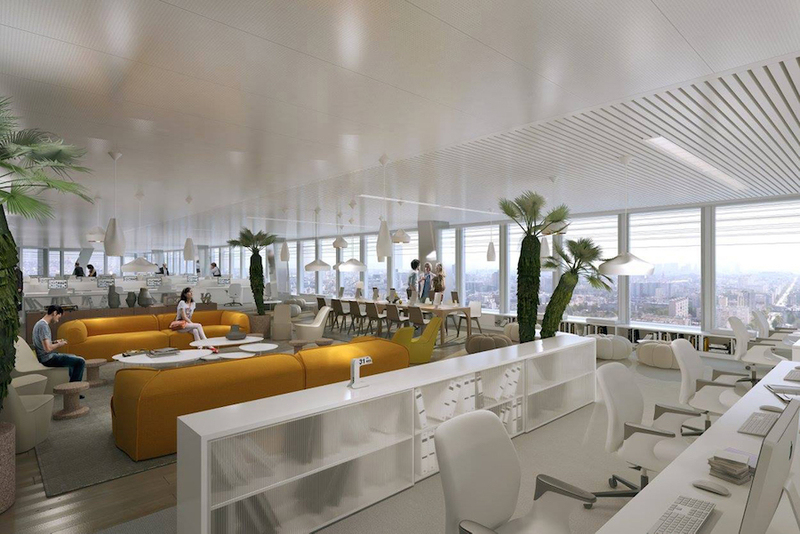 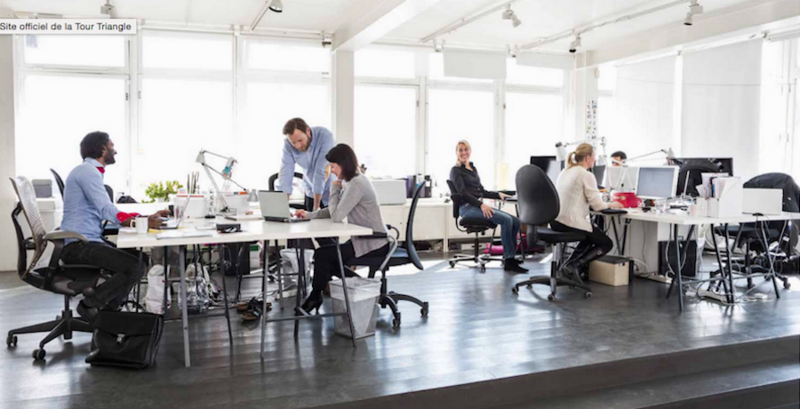 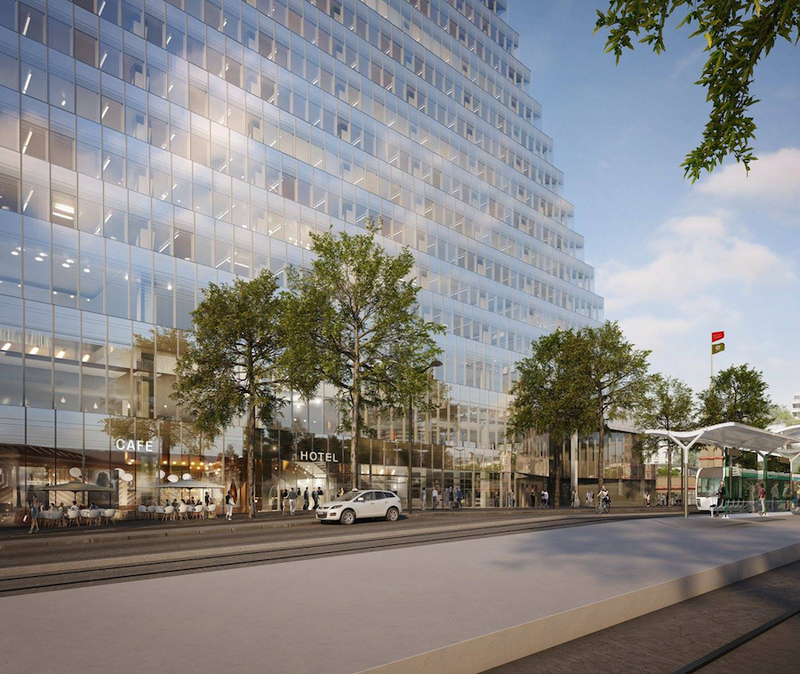 The tower includes 70,000 square feet of office space for creative and tech start-up companies and another 24,000 square feet of co-working space. 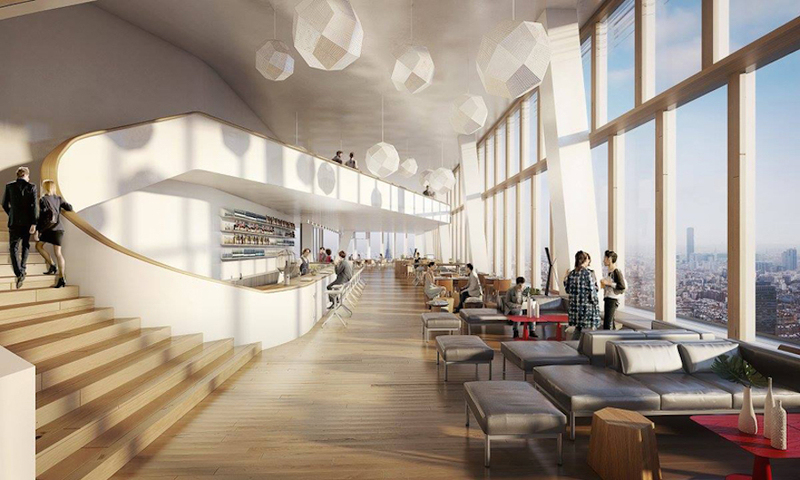 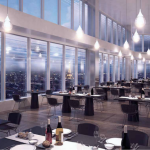 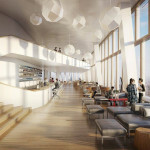 For vacationers and out-of-towners, the tower plans to build a 120-room hotel with a lower-level daycare and upper-level dining facilities. 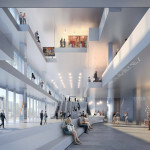 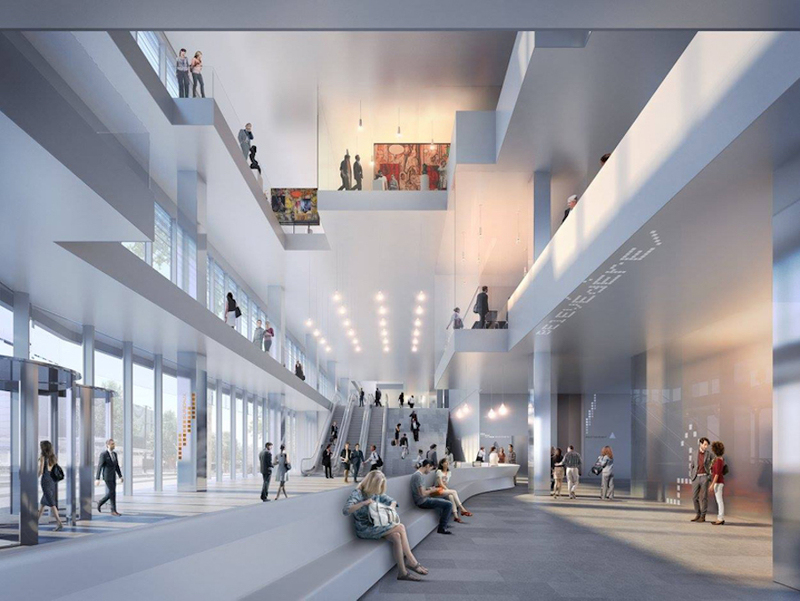 Take a look at a gallery of renderings below.